Relax and unwind at our welcoming family-like farm B&B growing crops and have animals. 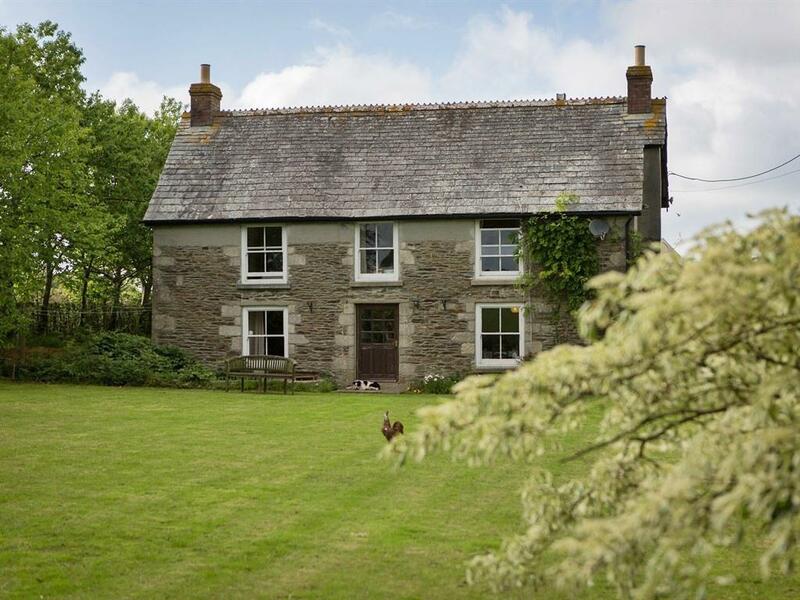 We are in a rural location situated between Truro, Newquay and St Austell - perfect for many attractions. The guests are welcome to an accompanied tour of the farm and animal feeding if appropriate. 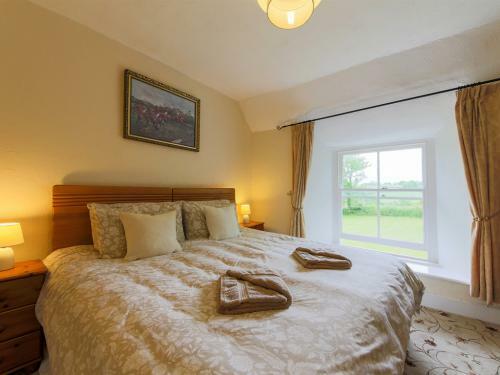 We offer a comfortable stay in double or twin en-suite rooms. We serve continental and Full English breakfast which includes ingredients sourced on the farm when possible. The rooms have tea and coffee making facilities, TV/DVD, Wi-Fi, hairdryer, radio and alarm clock. 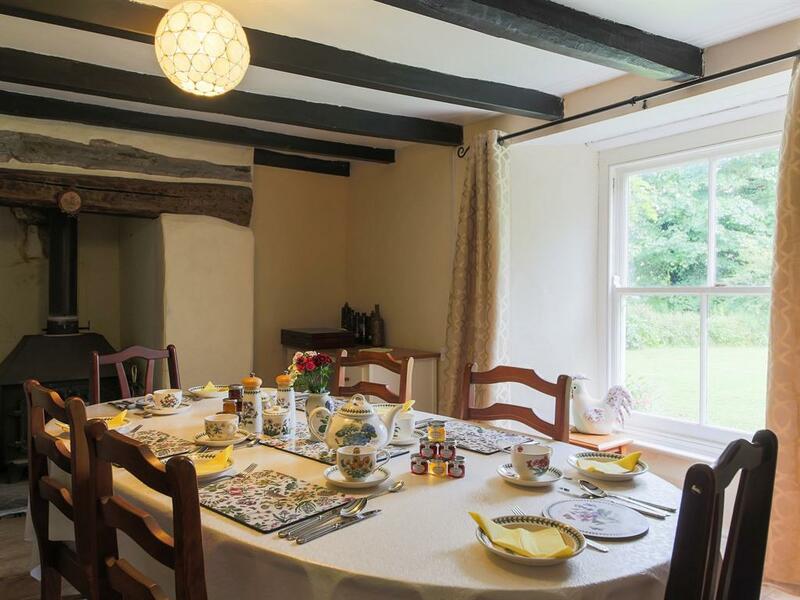 Resparveth Farm B&B is central for many attractions and beautiful gardens such as Eden Project, Newquay Zoo and Aquarium, Heligan Gardens, Trewithen Grardens, Carhaes Castle and many more. Surfing and beaches are about 30 minutes drive away. We are close to A390 and a 10 minute drive from A30. Major debit/credit cards accepted, cash or cheque. We are open all year. We are also members of AA and Farm Stay UK. We will be pleased to welcome you in our family run farm B&B. We will do our best to make your stay a pleasant and comfortable experience.